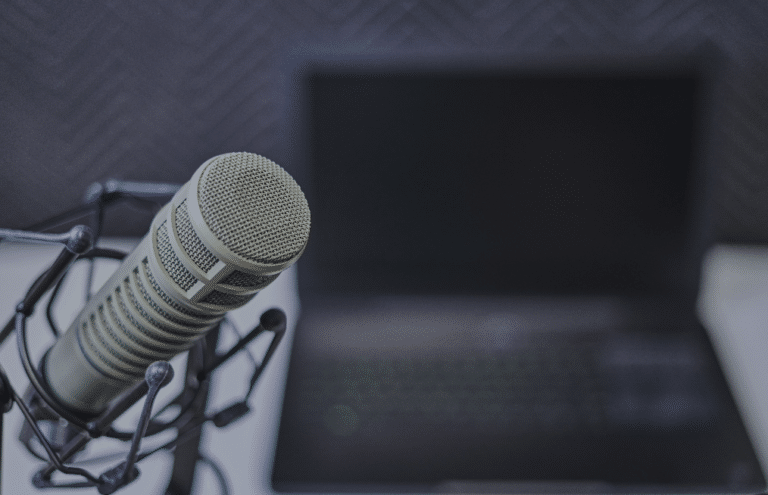 In recent years, the idea of the Internet of Things, or IoT, gave rise to the smart home. A smart home is a true house of the future, with many, if not all, its components being controlled via wireless communication. While we’re not at the level of automation of The Jetsons just yet, we’re on our way. The smart home is made possible by smart home gadgets: an array of devices that do everything from clean your house with automated robots, lock doors and turn on/off lights with your smartphone, stream music and look up information real-time with a virtual assistant, and much more. 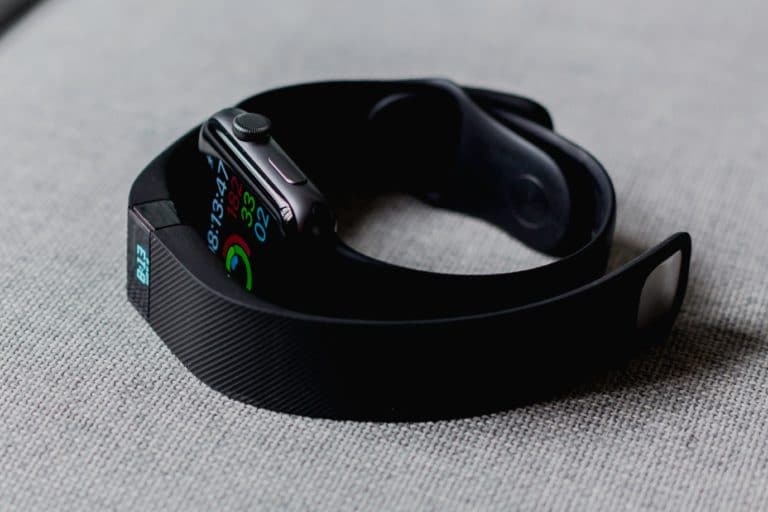 There are even smart home gadgets that help homeowners save on electricity and heating, monitor activity when you’re not at home, or even contact emergency services automatically. 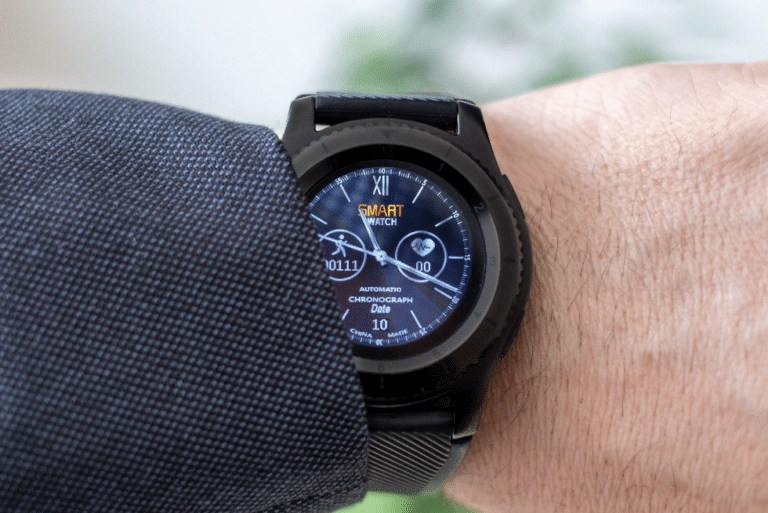 Although still in its infancy, the smart home gadgets market is a thriving one, and people looking to switch to a smart home would do well to find ways to automate their home. 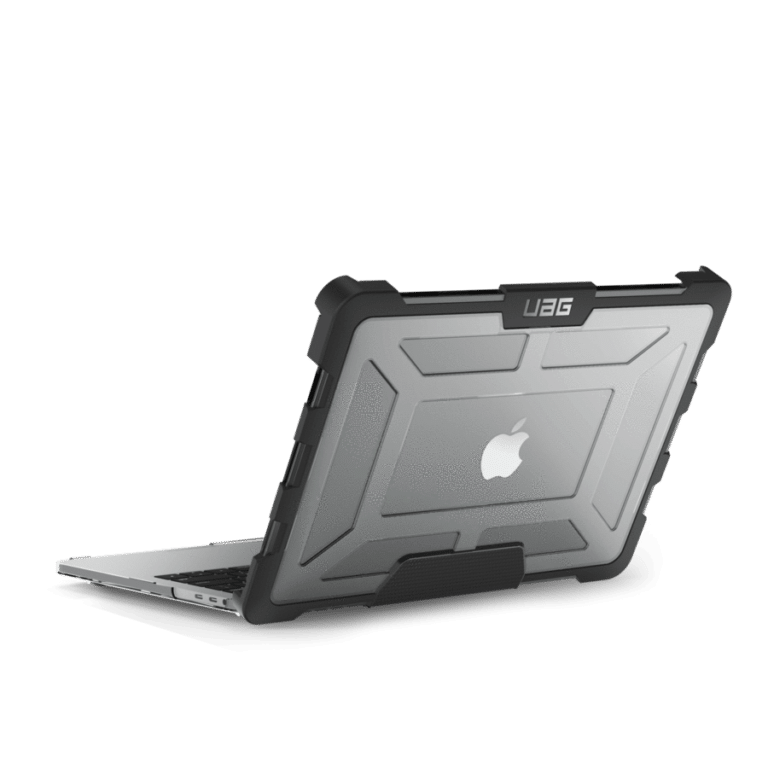 While most gadgets are expensive, there are still budget options that work just as well, if not comparable to, premium versions. Here is our list of some of the best smart home gadgets under $50. 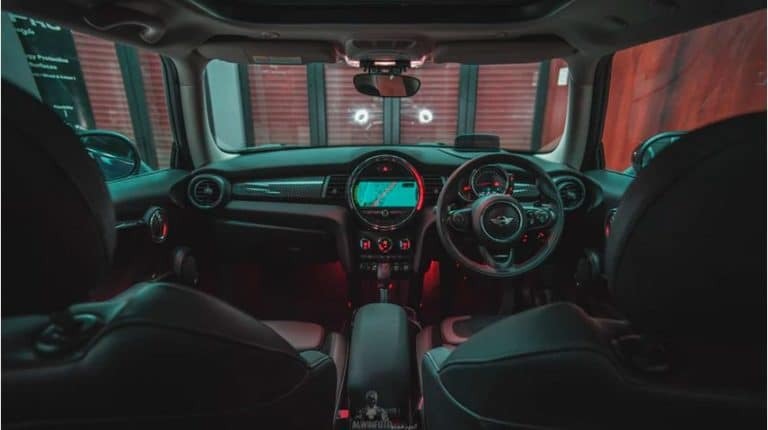 Wireless charging technology came out early in the decade, and it’s been in constant development ever since. 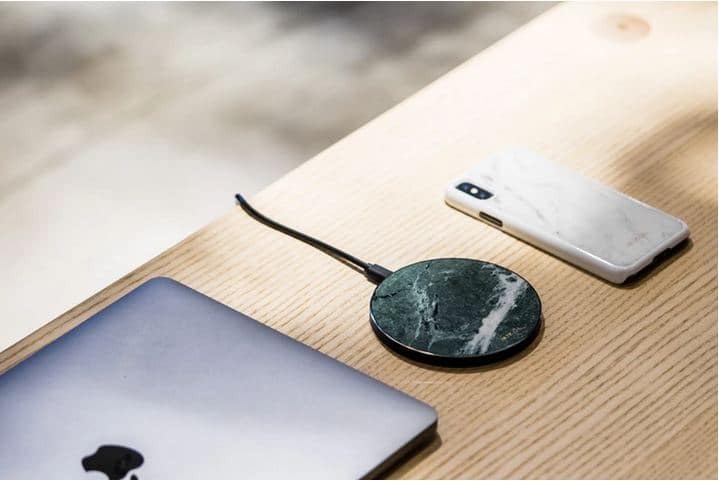 Qi wireless chargers are devices that follow the Qi compliance: a series of product compliance standards that ensure high quality and safe wireless charging. 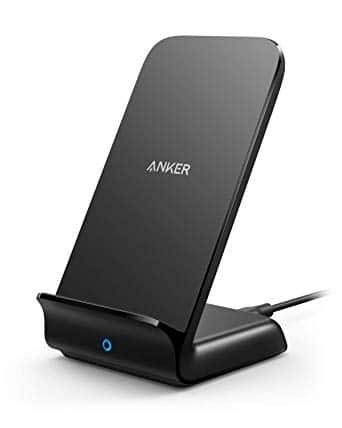 The Anker Qi Wireless Phone Charger is fully Qi-compliant and is a great addition to any smart home. 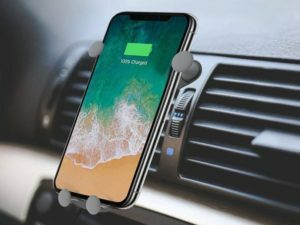 Wireless chargers like this one offer people a chance to live life sans cables: just plop your phone onto the magnetic charging base, wait a couple of hours, and you’re done! It makes thing ever so slightly easier, and it really is one of those things that make you think “wow, I live in the future!”. 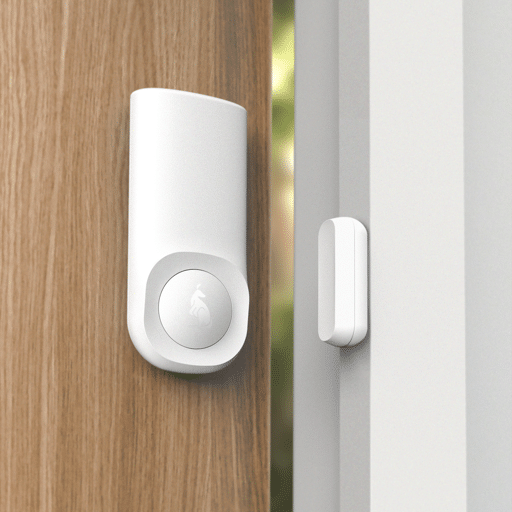 With its simple, but effective, design, the Kangaroo Motion and Entry Sensor will help you make you feel safe in your own home. This inexpensive home security system allows you to monitor your house whenever you’re not around, or if you want to keep an eye on a part of your house during the night. The Kangaroo Motion and Entry Sensor can be set to call emergency service or send alerts to your mobile device whenever it detects any kind of disturbance. Once you’re alerted, you can use the smartphone app to either Arm or Disarm your alarms. 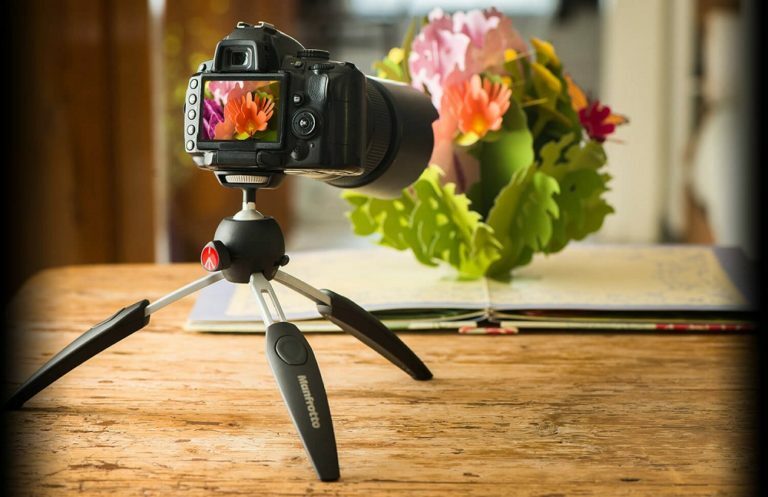 It has a peel-and-stick design to help you set it up as easily as possible, and without the need for awkward cameras and microphones. 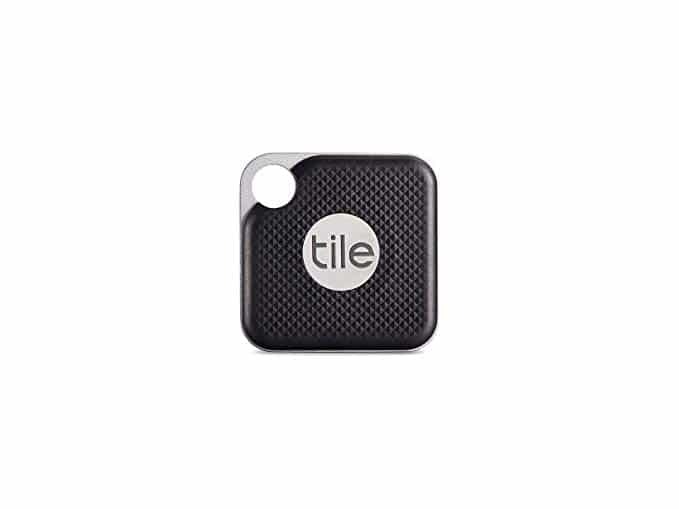 Losing your keys used to be a common nuisance, but not anymore, thanks to the Tile Pro. 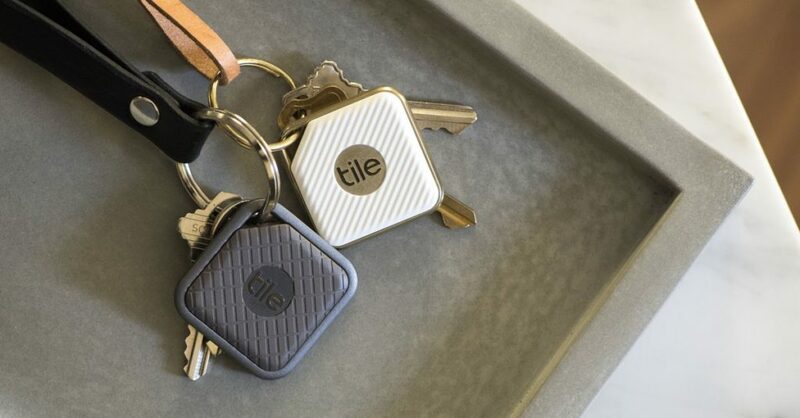 This small, square device attaches to your key ring and acts as a GPS tracker of sorts that you can see using a mobile phone app that comes with the device. When lost, the user can ping the location of the keys using the app, and the device will emit a loud sound. 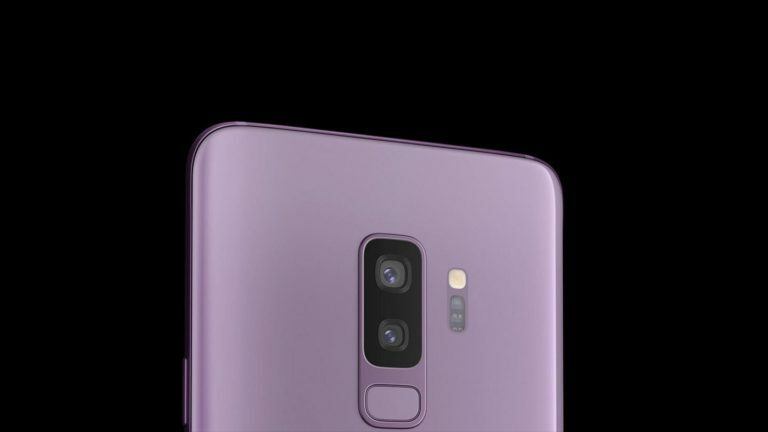 It also works the other way around: if you lose your phone, you can press a button on the Tile Pro to make your phone ring, even if it’s on silent mode. The Tile Pro works up to 300 feet and runs on replaceable CR2032 batteries. How do you reinvent something as ubiquitous to homes as a light switch? Make it Wi-Fi accessible! 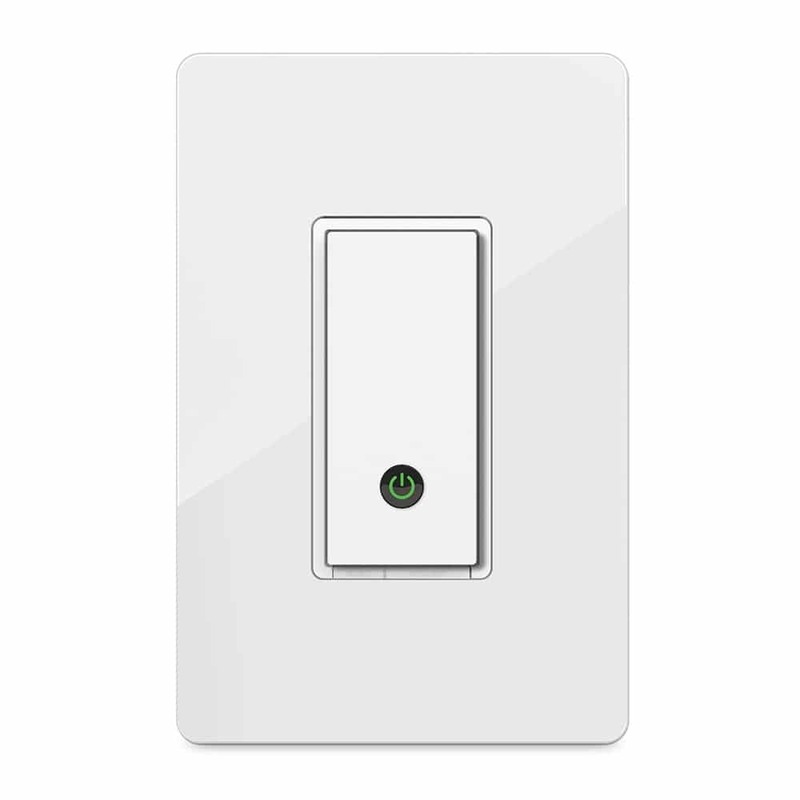 Belkin’s Wemo Wi-Fi Smart Light Switch gives homeowners the ability to control their lights using their mobile phones or their virtual assistant. The app also helps people set the light’s brightness or dimness, schedule on/off times, and even set them to turn off by slowly dimming. This is one of those devices that help people save on energy costs by helping homeowners control how much light their house uses. Only slightly bigger than a hockey puck, the Amazon Echo Dot is the Echo’s cooler, younger brother. 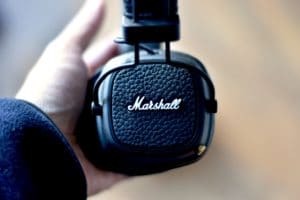 It might not be as loud as its big bro, but it still produces sound at a decent volume and at a quality that is close to, if not comparable, the Echo. 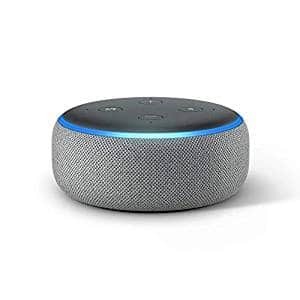 Despite its small size, the Echo Dot has far-field voice recognition that can pick up commands even if you’re not next to it. 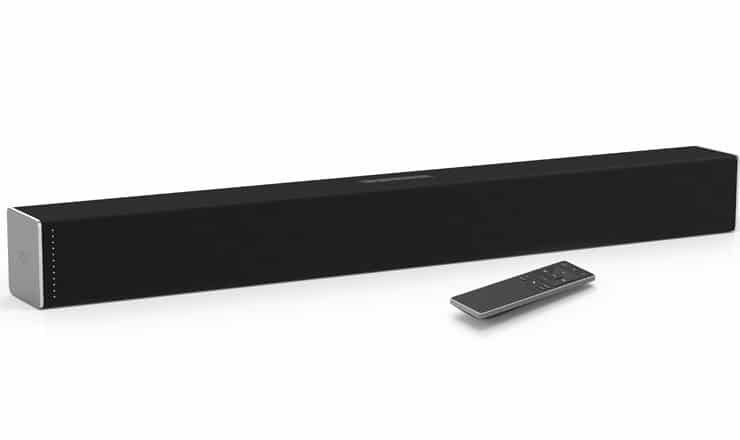 It connects to most audio systems and has many of the features and functions of the full-sized Echo. 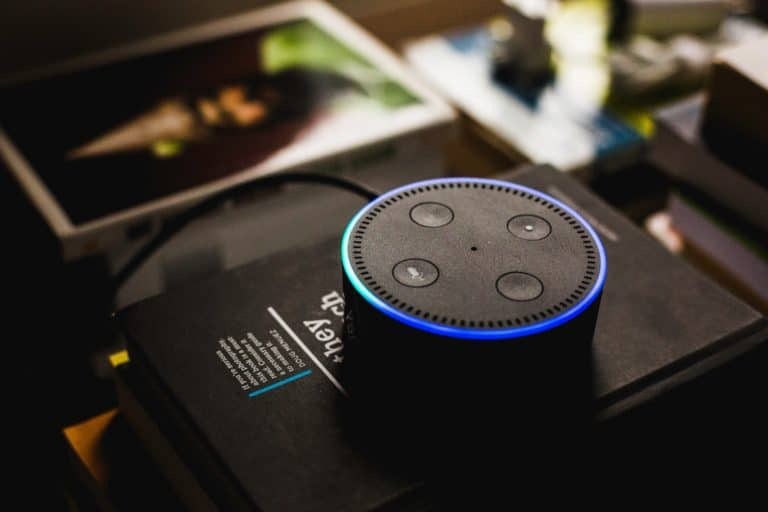 It’s compatible with many other smart devices, so you don’t even need to access the device’s mobile phone app to control it: just Alexa to do it!